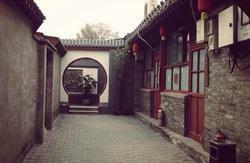 Housed in a traditional Chinese-style courtyard, The Classic Courtyard is a short 5-minute walk from the Goast Street, which is famous for the food and snacks. 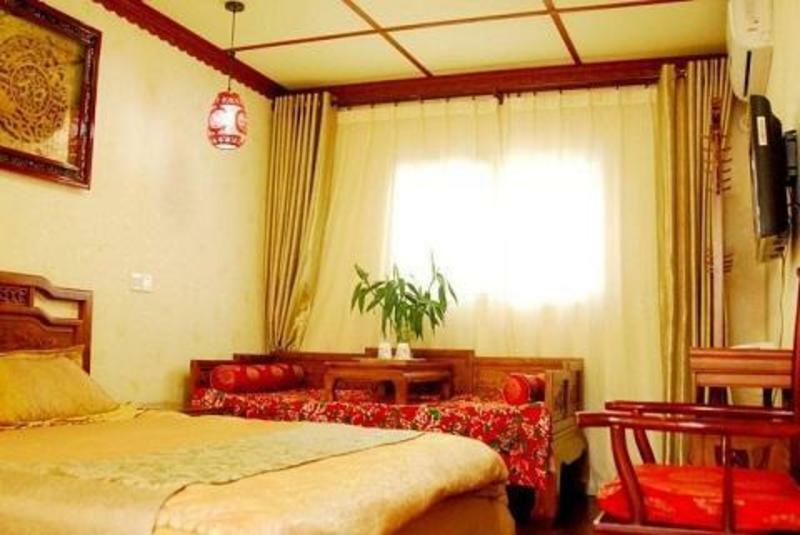 Popular attractions such as Lama Temple, Confucius Temple and Nanluoguxiang Hutong are within walking distance of the hotel. 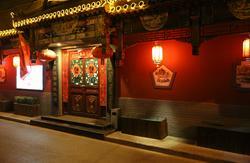 The bustling Sanlitun and Houhai Bar Street are within a 10-minute drive of the hotel. The spacious rooms come equipped with modern facilities including air-conditioning, attached bathrooms and free Internet access. Feel at ease with the properties English speaking staff when making ticket, transport and tour arrangements at the travel desk. 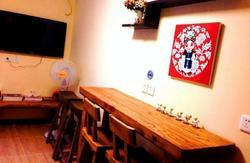 Other facilities include laundry and bike rentals. *2.6meter from property to Frobidden City.